Hi, I am writing in regards to the property at *** W 8th St, Erie, PA 16502. Please send me more information or contact me about this listing. 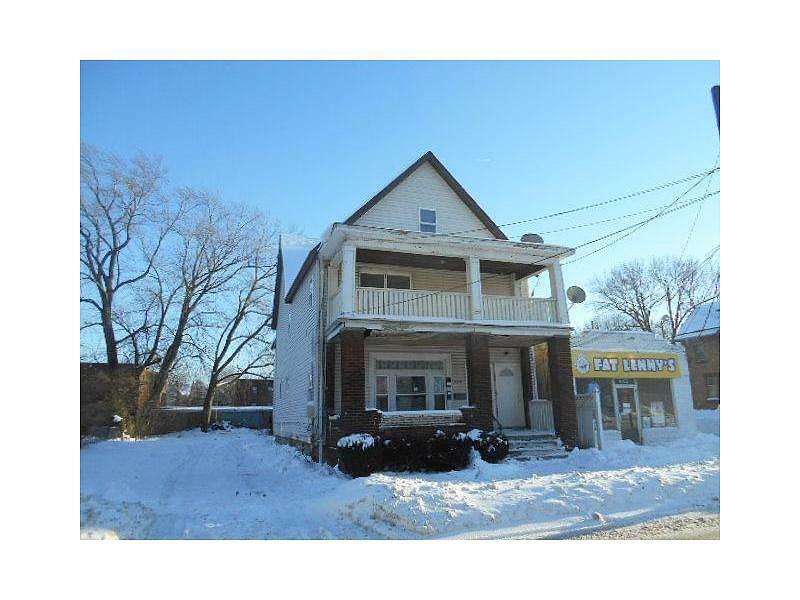 Great Investment opportunity with this three unit dwelling. Newer vinyl siding on exterior. Separate gas and electric. Located close to downtown and schools. This is a FANNIE MAE property.This HUD home is a single family home located in Erie. It offers 0.07 acres in size, 8 beds and 3 baths. Review its detailed information and determine if this Erie HUD has the qualities you are looking for.